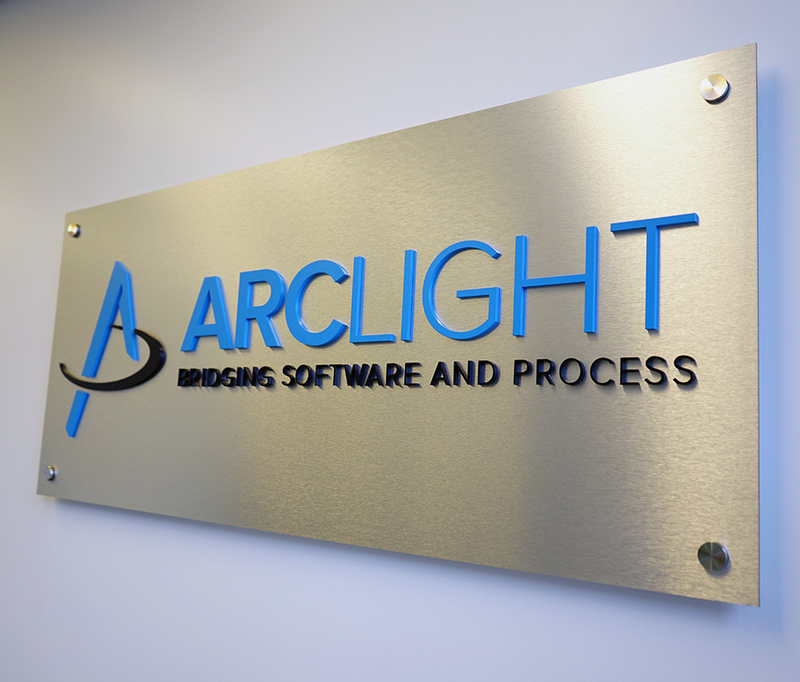 ArcLight Consulting is dedicated to ensuring that Oracle HCM customers are successful with their investment. For over 15 years ArcLight experts have provided guidance and direction to ensure our customers’ success. This principle enables ArcLight to quickly determine the most appropriate path to success, eliminate any and all additional factors that might influence the decision and ensures that all ArcLight representatives can easily make the best decision for the customer. ArcLight management and employees come from varied backgrounds with varied experiences. Some have been Payroll Managers; While others have been Benefits and HRIS Managers and still others have worked at Oracle within the Fusion HCM Development team. All have a strong belief that Customer Service drives Customer Success. This directly translates to the methodology we use and the services we provide. We believe there is a right way to implement software and “Going Live” is only the beginning.